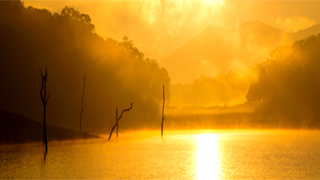 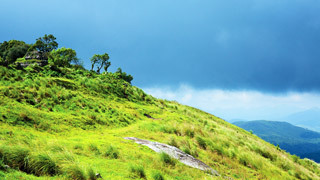 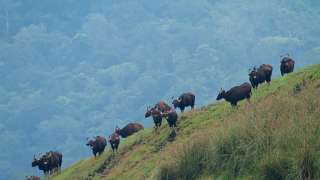 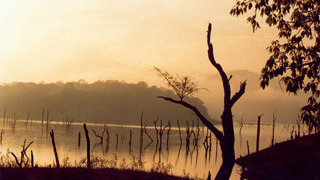 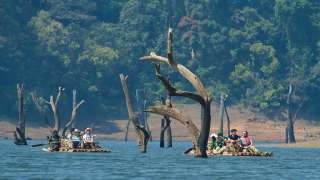 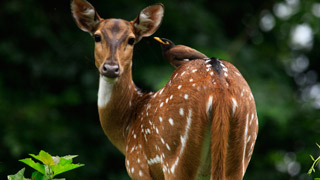 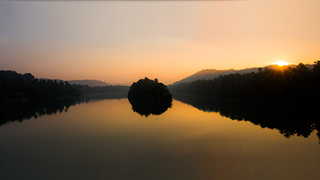 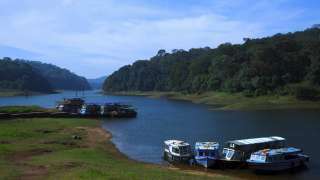 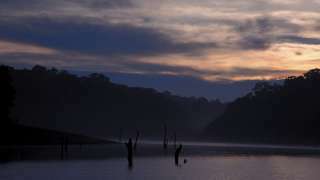 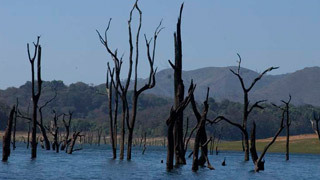 The lore around Periyar attracts nature enthusiasts and adventure seekers in large numbers every year. 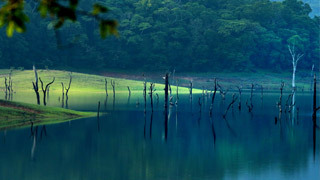 One is constantly enamoured by its dense, evergreen charm that has been preserved for thousands of years. 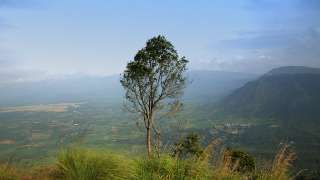 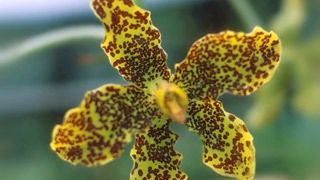 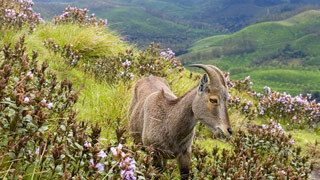 It is home to some of the rarest species in the world, be it floral, faunal or avian, and the visuals below will transport you this Garden of Eden immediately.